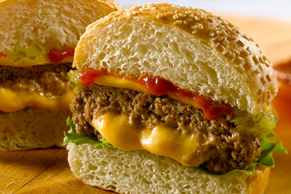 Not sure what to make with ground beef? 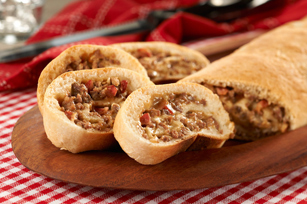 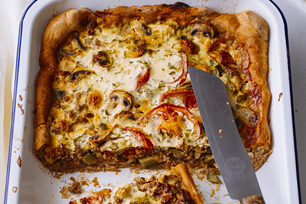 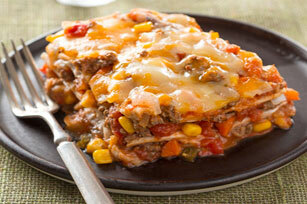 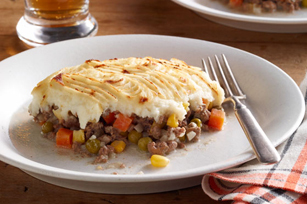 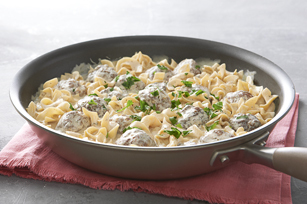 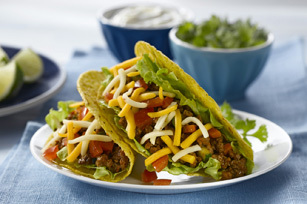 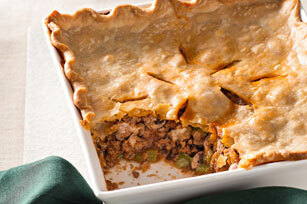 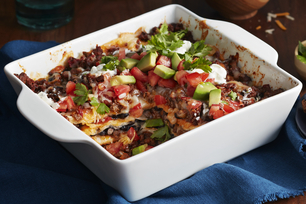 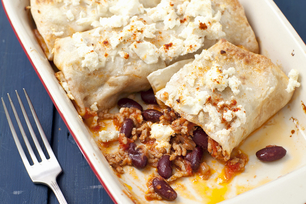 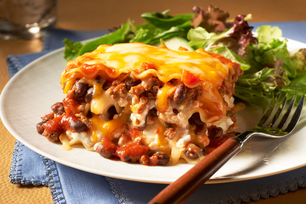 Our recipes with ground beef below are a great place to start for an easy and delicious family dinner. 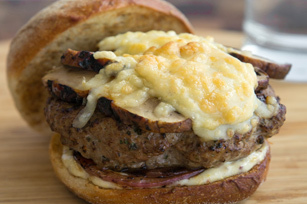 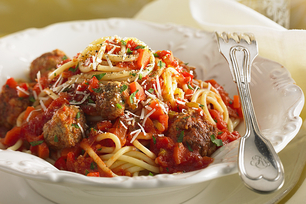 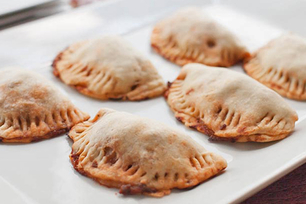 Jazz up your ground beef with these tasty recipes for meatballs, meatloaf, burgers and more! 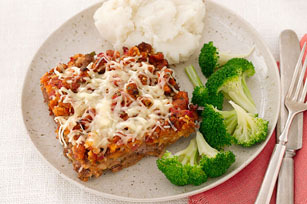 The dishes below are just a few of our current faves, but you'll find more recipes for ground beef in our collections of hamburger recipes, meatball recipes, meatloaf recipes and easy chilis.